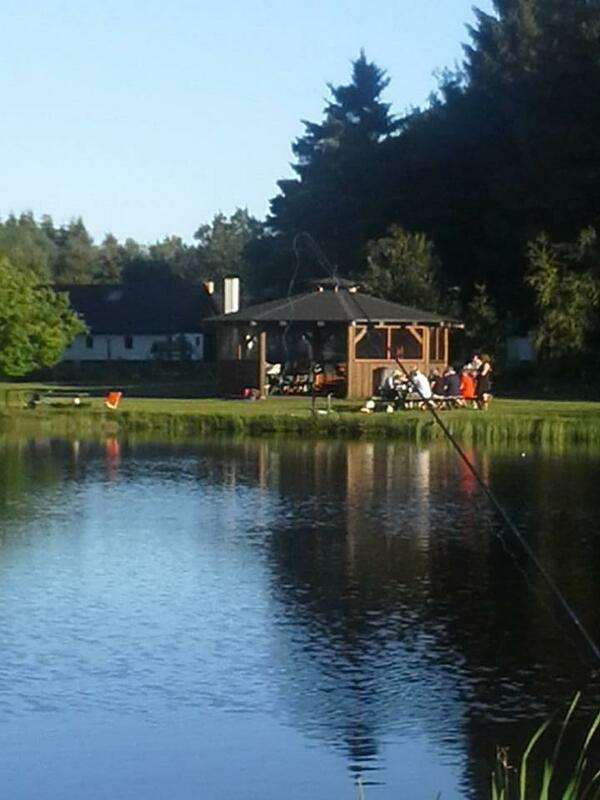 Christianshøj Put & Take is a nice and family-friendly fishing place in beautiful scenery with moors and woodland. Christianshøj Put & Take is a fishing lake of approximately 7000 m2 with a depth from 1 to 4 meters. Facilities: Shelter, tables and benches, cleaning area and toilet. Opening hours: Open daily from sunrise to sunset.